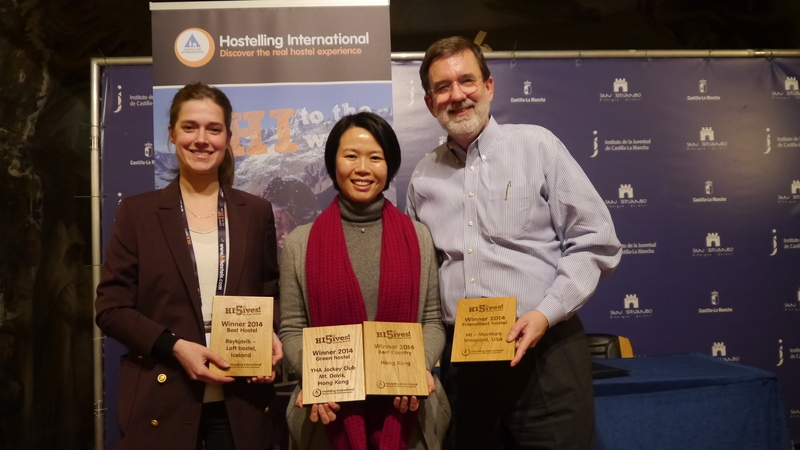 You – the jury – have spoken, the votes have been counted and the world’s best hostels have been selected, with the winners crowned according to what they do best. Reception Manager – Julia Chateau from Reykjavik hostels – Iceland, CEO of Hong Kong YHA – Iris Tsang – for YHA Jockey Club Mt. Davis – Hong Kong, and CEO of HI-USA – Russ Hedge – for HI-Martha’s Vineyard – USA, hold up their HI5ives. Your Seoul-searching started here, where you could explore South Korea’s capital city in comfort. Being comfortable starts with a cosy bed, but it’s more than that: HI Seoul Youth hostel gives you the facilities you need for a home-from-home, and goes that extra step to make sure you’re at ease in your surroundings. Nestled in a vineyard haven off the coast of Cape Cod, USA, this hostel’s staff really found a friend in you last year, with your votes bumping it up to a spectacular 99% friendliness rate. More than sharing a smile, this hostel helped you to explore the local area by organising activities for groups, and has become a firm favourite, drawing guests back year after year. 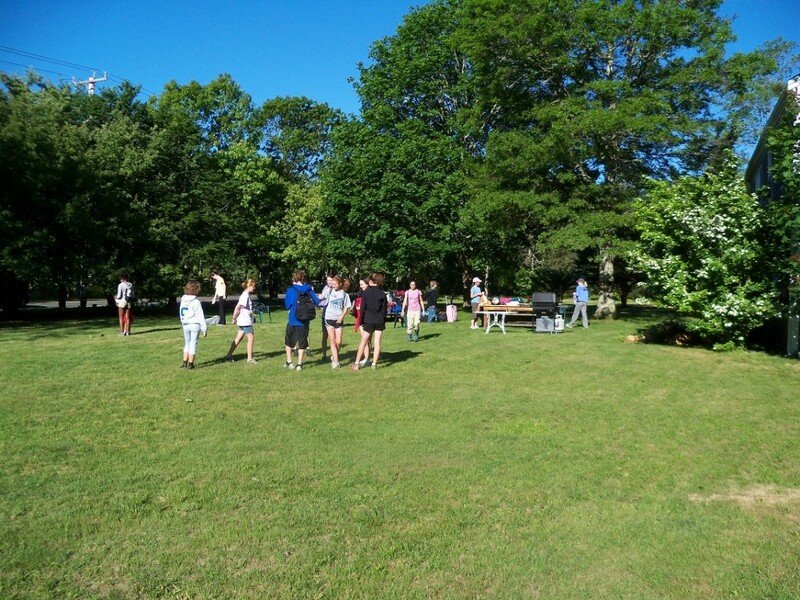 Kids enjoy a BBQ in summer at HI-Martha’s Vineyard, your favourite social set-up. 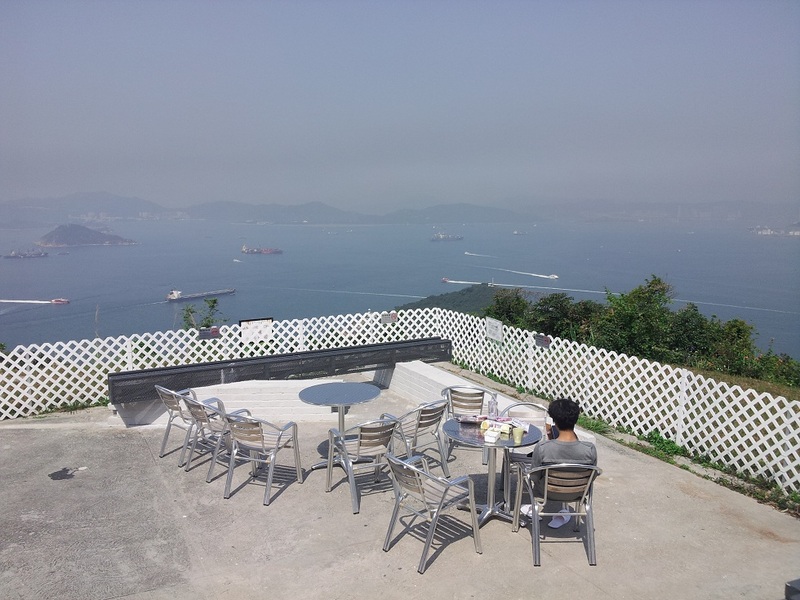 This hostel not only offers unparalleled sea views of Victoria Harbour, but it allows you to enjoy the panorama at peace with your inner responsible traveller. With a 94% green rating, these guys are conscious about their choices when it comes to looking after the environment, inspiring the local community through eco initiatives and raising climate change awareness to protect their beautiful surroundings. Relax in harmony with your surroundings at your green hostel winner, YHA Jockey Club Mt. Davis, Hong Kong. 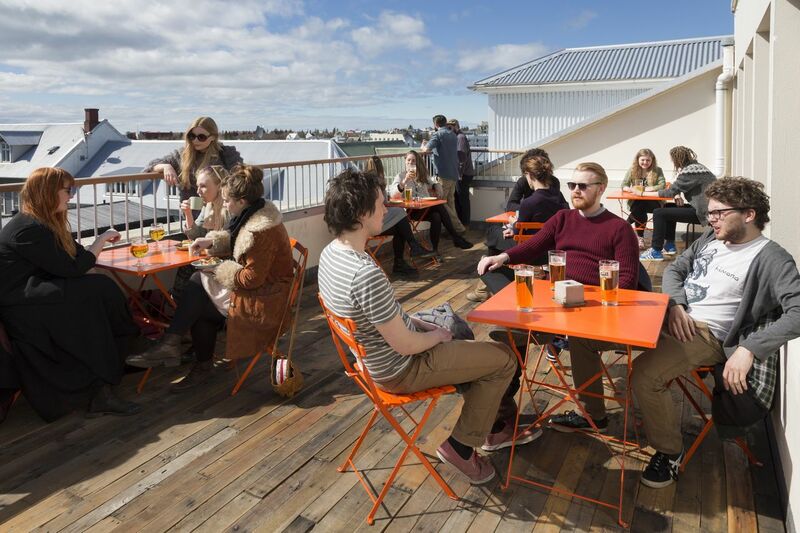 With the best of Iceland’s exciting capital on its doorstep, and the ultimate experience inside the hostel too, you thought Reykjavik Loft was basically the best at… everything. From the stylish facilities and friendly folks who work there, to great views of the city centre and the unique ability to catch a glimpse of the northern lights from the rooftop in winter, this is a much-deserved award which we are delighted to present. Relaxing with a beer on your favourite hostel’s unique top floor terrace makes Reykjavik Loft hostel one in thousands. Hong Kong’s hard work towards achieving a high level of customer satisfaction has not only paid off at one of their hostels, but across their entire hostelling network. Customers are not only satisfied, but have given sparkling feedback about Hong Kong YHA’s ability to go the extra mile and make sure guests have an exceptional hostelling experience, across the region. Got a favourite hostel you stayed at last year? Let us know below.